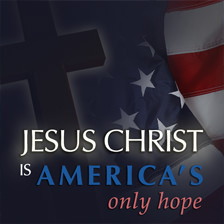 Other older recordings of TRUNEWS, and America's Hope (its predecessor) can be found online through an Internet search. Many of their recent shows, and some of their old shows can be found on YouTube and other social media websites. Just a disclaimer: While I don't endorse all of the opinions of TruNews, I do believe it is very relevant and their message needs to be heard. 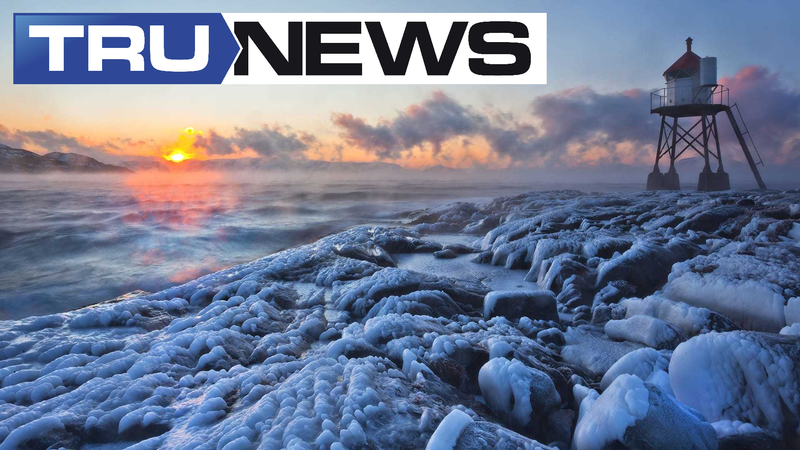 Today we discuss how the Bible's most well known chapter on the Second Coming of Jesus Christ may be describing a world distraught with calamities amid the height of a Little Ice Age. 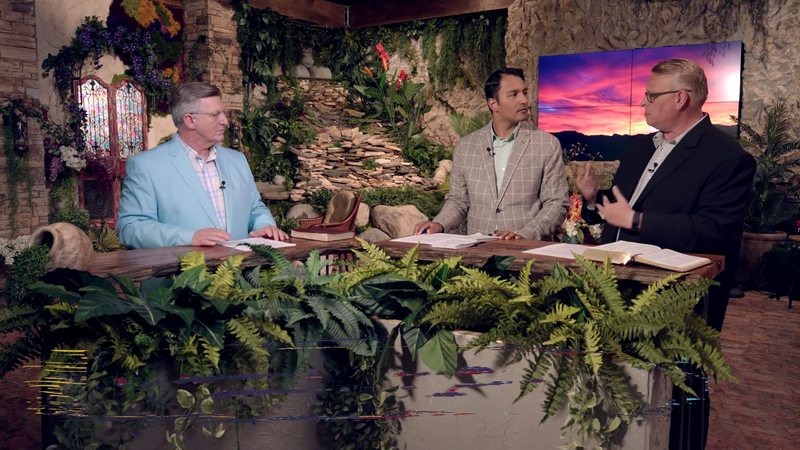 Rick details why Christians should care, and plan accordingly, for the onset of a drastic shift in the global climate, one which historically saw a revival in evangelism. 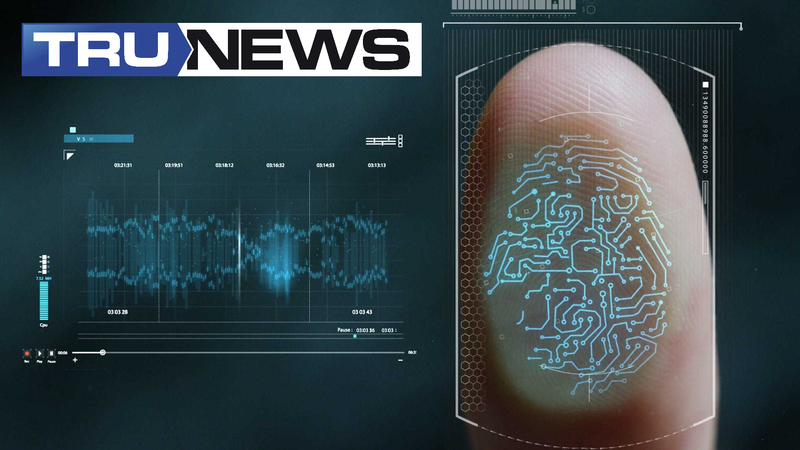 On today's edition of TruNews, host Rick Wiles is joined by Erick Rodriguez, Paul Benson and Doc Burkhart as they discuss the implementation of biometric technology in India, where some Christians there are insisting that this is a prelude to the Mark of the Beast from the Book of Revelation in the Bible. They also discuss the 'accidental' release of remote mind control documents, raising questions of recent shootings and their source. Finally, why is Bill Gates investing his personal millions on Big Brother satellite technology? 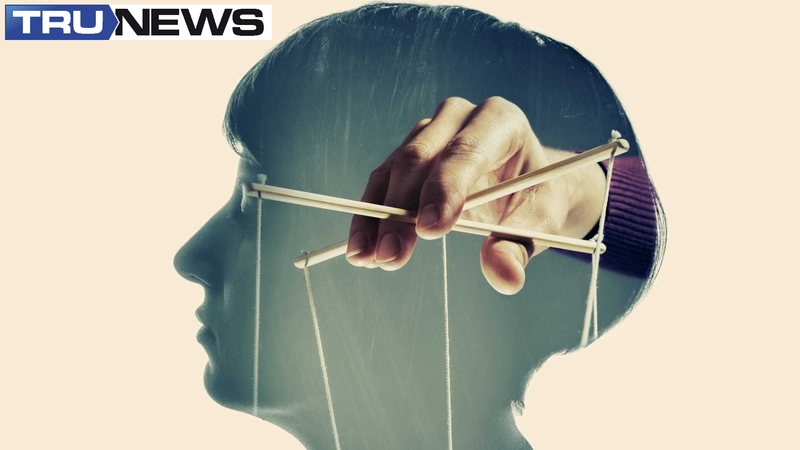 Today we dissect the government's newly released mind control documents and how the capabilities described in the report draws striking parallels to the epidemic of mass shootings and the CIA's MK Ultra program. 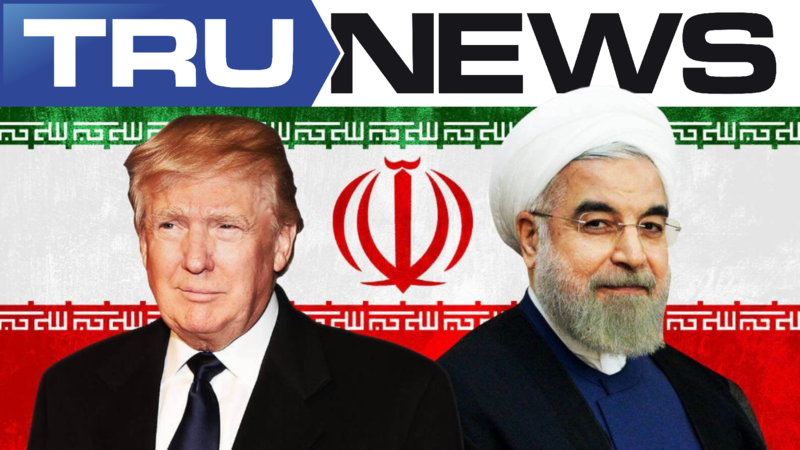 Today we discuss President Trump's trouncing of French President Emmanuel Macron, as the EU sends the GQ globalist to save Obama's disastrous nuclear deal with Iran. 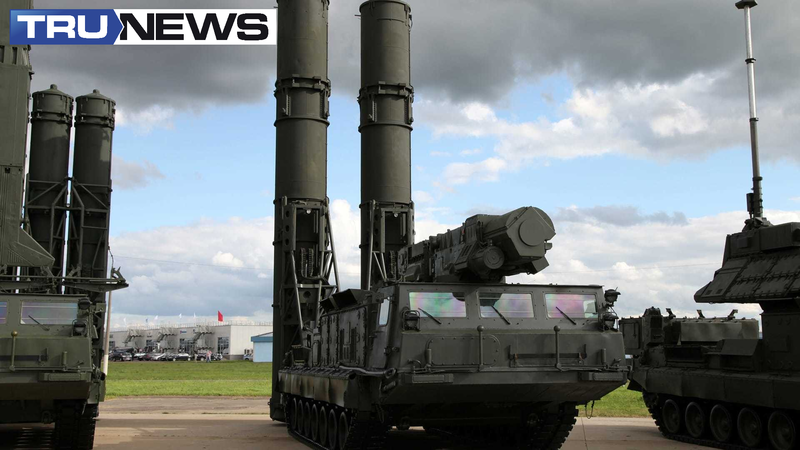 The team also analyzes Israel's threats against Russia as the Kremlin commits to arm the sovereign government of Syria with S-300 air defense systems. Today we discuss the Democrat's "Pakistani Mystery Man" scandal, which unlike the fake Russia collusion story, or President Trump's personal affairs, truly deserves the full attention of the FBI, as evidence shows Clinton allies enabled a gang of Pakistani-born "IT workers" to infiltrate Congress, steal classified material, and transfer it to Pakistani intelligence agents. Does Russia Have a Doomsday Weapon that Could Put America's East Coast Under? 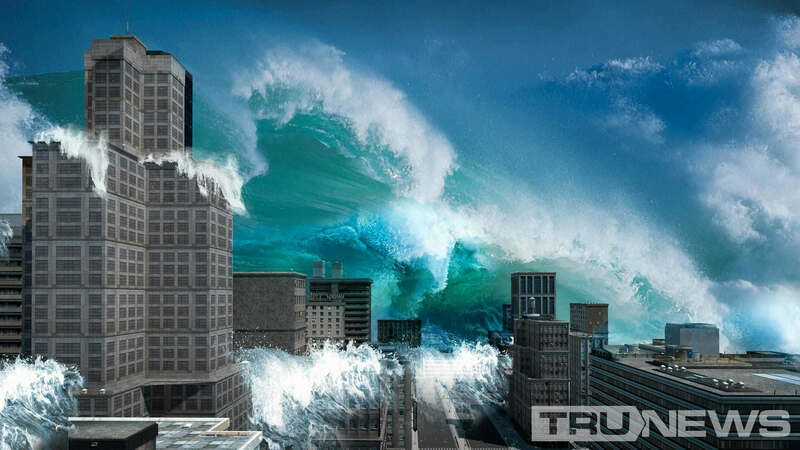 Today we discuss the claim that Vladimir Putin possesses a doomsday submarine drone, capable of detonating a cobalt nuclear warhead next to America's coastline, in-turn causing a 330 foot tsunami to submerge millions. 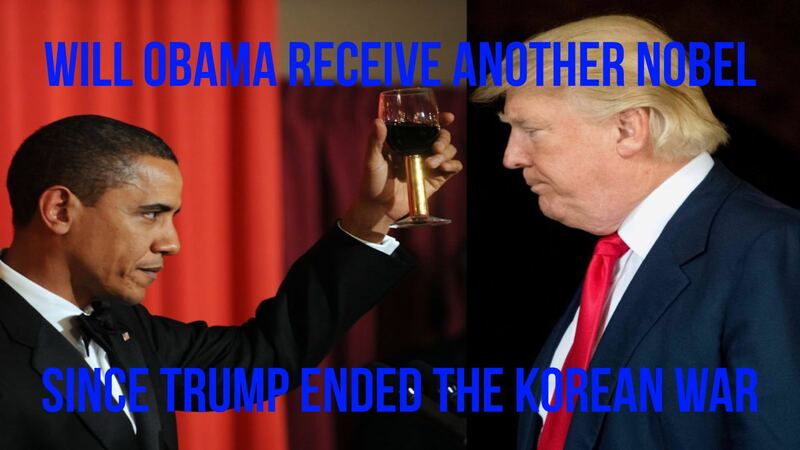 Today We Celebrate The Era Defining News That South And North Korea Have Agreed To End The War Which Has Divided Their Peninsula For More Than Half A Century. We also discuss massacre of Christians in Nigeria and Chinaâ€™s totalitarian social credit system. 홒홄홇홇 홏홍홐홈홋 혽홀 홂홄홑홀홉 홏홃홀 홉홊혽홀홇? 핎핚핝핝 핋핣핦핞핡 필핒한핖 ℙ핖핒핔핖 핎핚핥학 핀핣핒핟? 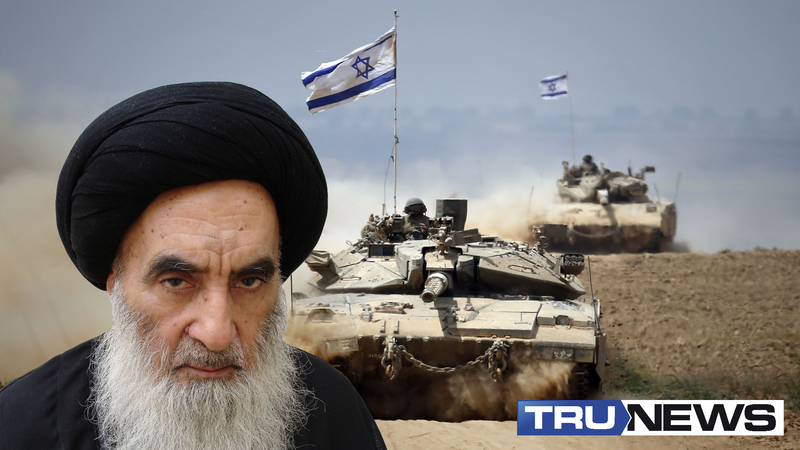 Today We Analyze The Israeli Prime Minister's Powerpoint Proclamation, Pitching The West On Scrapping The Iranian Nuclear Deal And Setting The Stage For A New Regional War. We also discuss the mystery military strike in Syria on Sunday and what the likely culprits are planning next. 홒홞홡홡 홋홧홚홨홞홙홚홣황 홏홧홪홢홥 혼홫홚홧황 홒홖홧? ɪs ᴛʀᴜᴍᴘ ʙᴇɪɴɢ ʟᴜʀᴇᴅ ɪɴᴛᴏ ᴀ ᴡᴀʀ ᴀɢᴀɪɴsᴛ ɪʀᴀɴ? Today We Discuss The Asymmetric Operation Being Executed By Israel To Lure The Trump Administration Into Fighting Their War Against Iran. 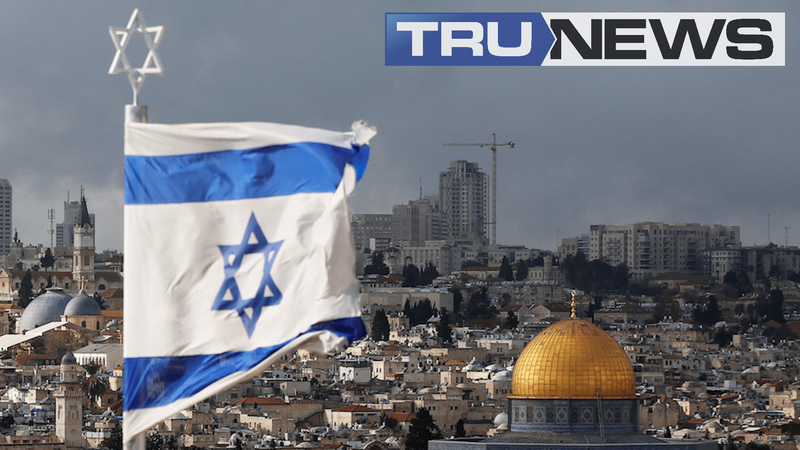 The team breaks down the latest report naming the Israeli's as the culprits behind recent strikes in Syria, and share how Christians should pray as conflict looms. Those stories are from conspiracy theorists. 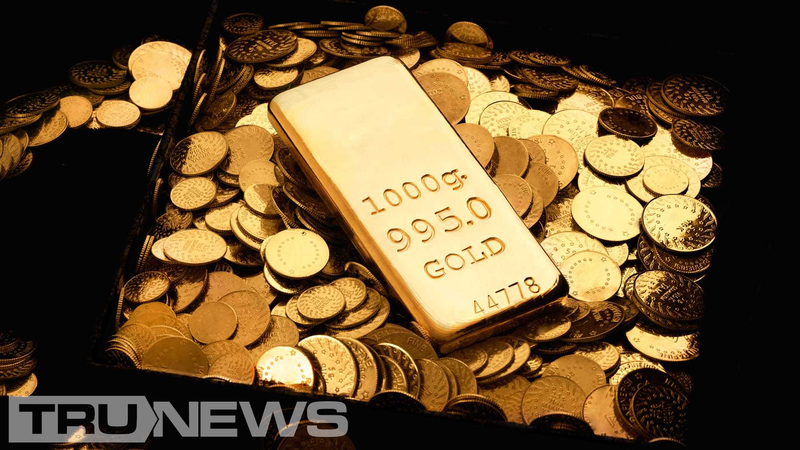 Today we discuss why Egyptian businessman and Coptic Christian Naguib Sawiris moved half of his $5.7 billion net worth into gold, and what that hedge against chaos indicates is potentially around the corner as the world prepares for war on all fronts..
W̾h̾e̾n̾ W̾i̾l̾l̾ T̾h̾e̾ R̾u̾s̾s̾i̾a̾n̾ W̾i̾t̾c̾h̾ H̾u̾n̾t̾ E̾n̾d̾? 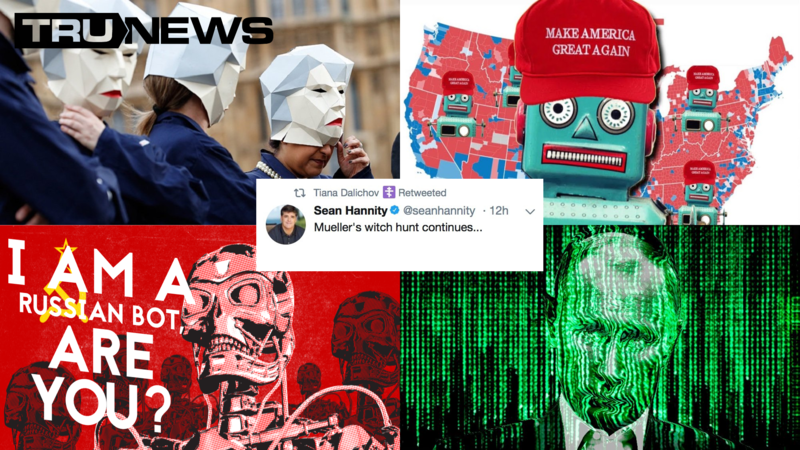 Today we make the case for ceasing with prejudice the maliciously treasonous witch hunt into President Trump. The team details the incestuous dossier of government misconduct, devious political bias, and gross disregard of justice, which has grown not just to characterize Robert Mueller's probe, but justify a new investigation, this time of the true criminals conspiring to remove our duly elected leader. 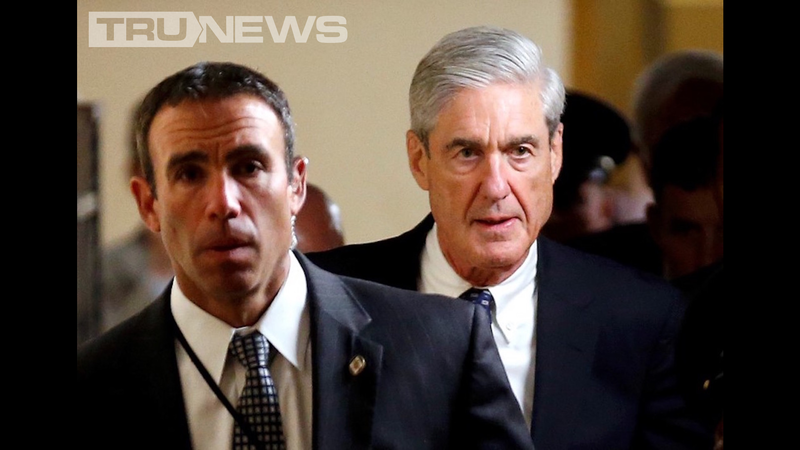 When Will Mueller's Fake Investigation of President Trump be Shutdown? 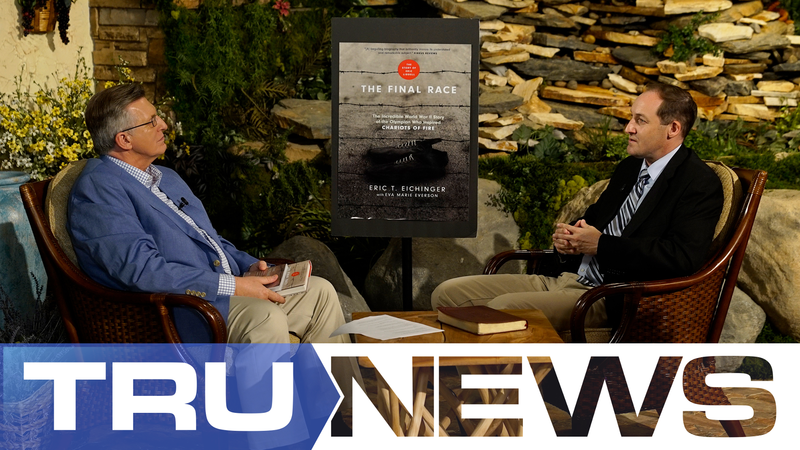 TruNews, Christian TV that gives you information, inspiration, and revelation. 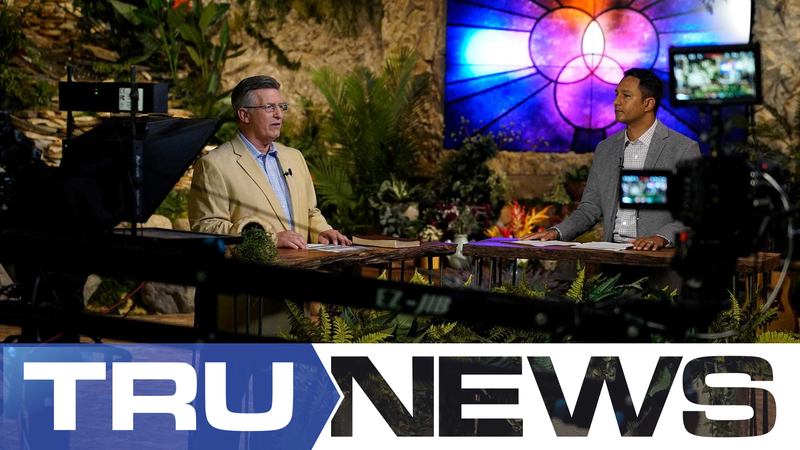 Watch the all-new TruNews with Rick Wiles, Fior Hernandez, Doc Burkhart, and Edward Szallâ€¦along with the Next Tech News team of Paul Benson, Erick Rodriguez, and Chase Andersonâ€¦plus the Prazor Band. Today Rick invites "Big Jim" Shaw back to preach on the consequences of America's secret sexual sins. Jim is back on todayâ€™s show with a powerful word for America. Plus we talk about the Iran nuclear deal, an #AI god and more! Feed starts at 01:16 but the video doesn't kick in till a bit later (03:01). Today Rev. Eric Eichinger shares the WW2 story of "Chariots of Fire" Christian Olympian Eric Liddell. 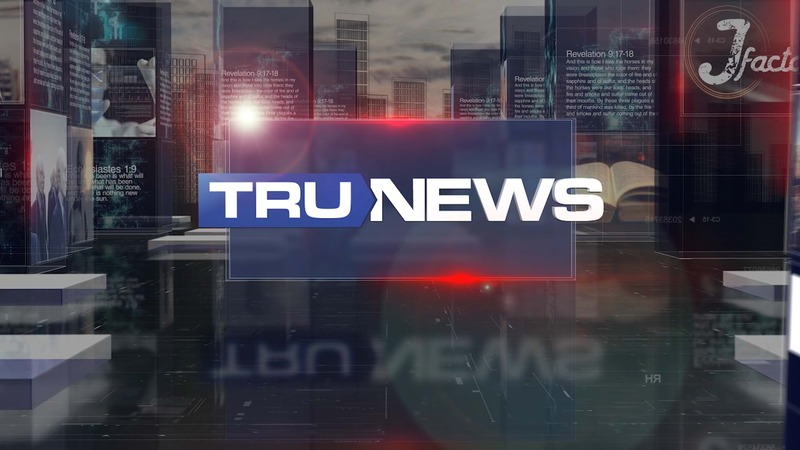 TruNews TV Broadcast Thursday, May 10, 2018 - Neal Jackson, Robots Replacing Humans & World War III! Today Rick's special guest is Pastor Neal Jackson. Topics include World War 3, automation and robotics, and an anointed word for the United States of America: "Repent." Today Pastor Tullian Tchividjian is back to continue sharing his testimony about the redemptive power of God's grace. Other topics include the Zionist takeover, and the relationship between Israel, Russia, Syria and America. 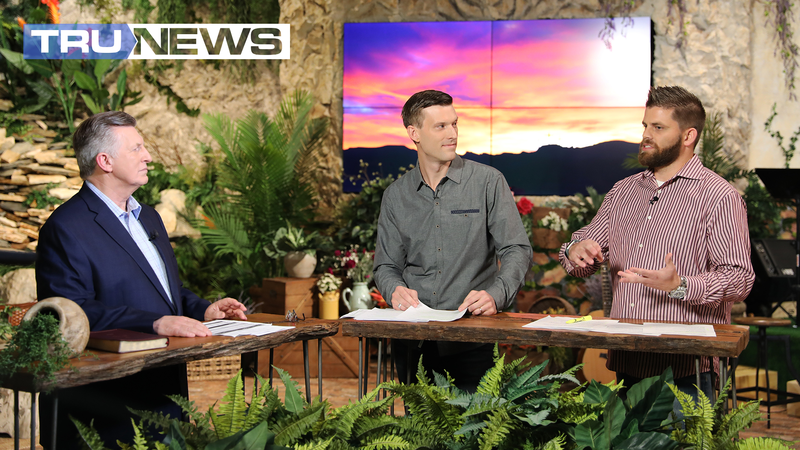 As part of a Memorial Day special, Rick Wiles is joined by KingdomWorks Studio's Jeremy Wiles and James Craft, and later we share our reports from Day 3 and 4 of the 2018 Mobile World Congress..
On Day 1 of the Christ at the Checkpoint conference in Israeli occupied Palestine, Rick interviews the Christian Mayor of Bethlehem, Anton Salman. 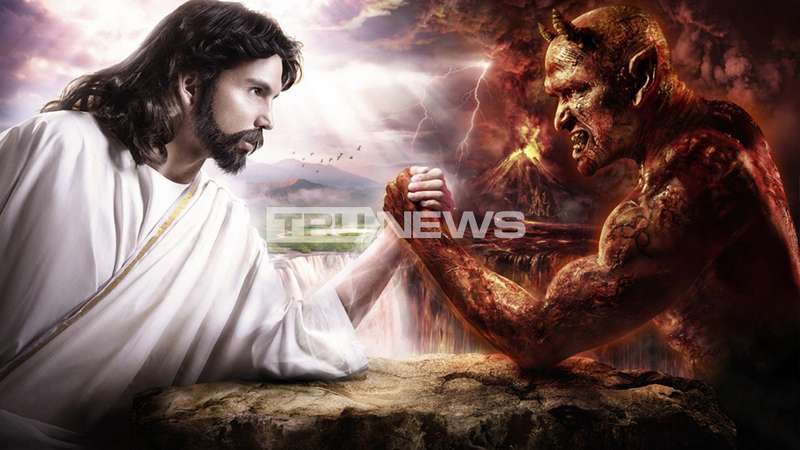  Dr. Gary Burge preaches about Jesus's first "outrageous" sermon. 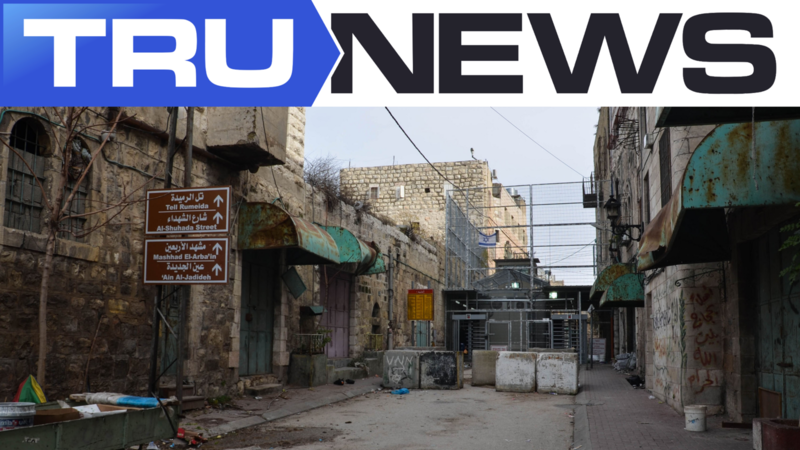  Pastor Nihad Salman discusses evangelicals in the West Bank. ✱ Rev. Yohanna Katanacho discusses the theology of the land of Israel, Palestinian Orthopathos, and emphasizes that a loving and just reconciliation will only be reached by peacemakers, not rock throwers. ✱ Dr. Salim Munayer details what that Christ centered approach to political engagement looks like. This was a really inspiring week. I encourage all of you who missed it to check it out. Quite an eye-awakening reality to the facade of Christian Zionism. The week earlier's broadcasts in St. Petersburg were quite good as well. They focused more on economics, but they also show how far Russia has gone since the fall of the Iron Curtain. Today Rick shares lessons learned from the team's travels to Russia, Israel and Palestine, and dissects the Displacement Theology of Christian Zionists. Rick shares his testimony, proving that God can reach your heart, convict you through the Holy Spirit, and save your soul for eternity, wherever you may be in life. Rick Wiles breaks down President Putin's latest interview, and how it relates to the dying world order, as the BRICS nations maneuver to end petrodollar dominance. Today Rick offers insights and challenges on the issue of Christian Zionism, and the plight of Palestinian Christians in the face of Displacement Theology. On today?s Reality Check, Rick the details the emergence of a new world order to replace its dying predecessor, and discusses how this relates to three major events happening simultaneously this week: the Bilderberg conference in Italy, the G7 Summit in Quebec and the gay pride parade in Tel Aviv. Rick Wiles discusses the G7 shakeup as President Trump rattles world leaders fixated on saving the dying Old World Order. Rick calls for intercessory prayer and provides the latest from the historic peace summit between President Trump and Kim Jung Un.